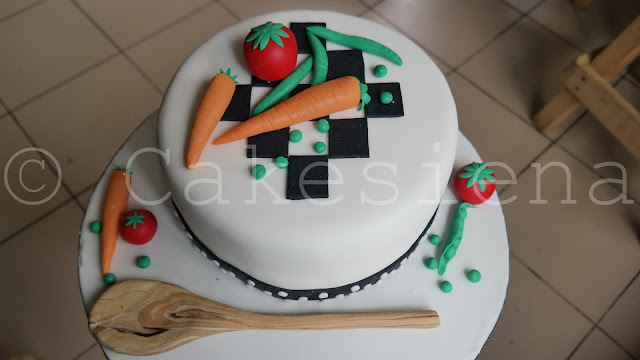 There isn't anybody who reads my blog that doesn't know that my husband, who I fondly call Cakes, is a baker and cake designer in Lagos. 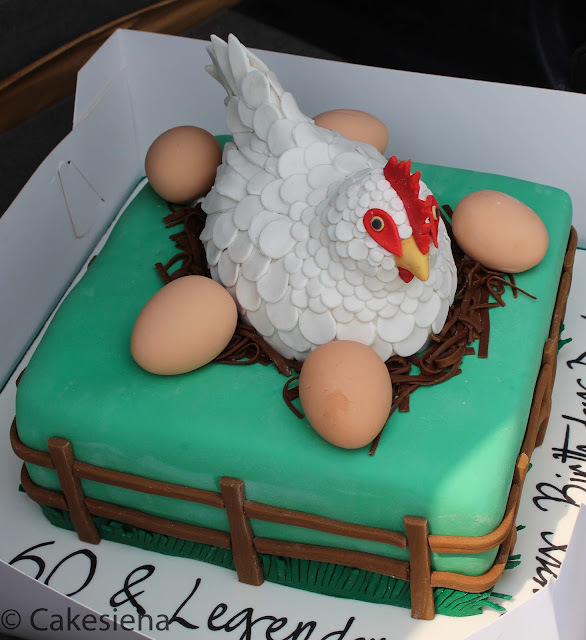 From simple buttercream cakes to very creative cakes, commonly called character cakes. I know there's a time and place for everything, but I always wish his clients and customers would push the creative envelope. 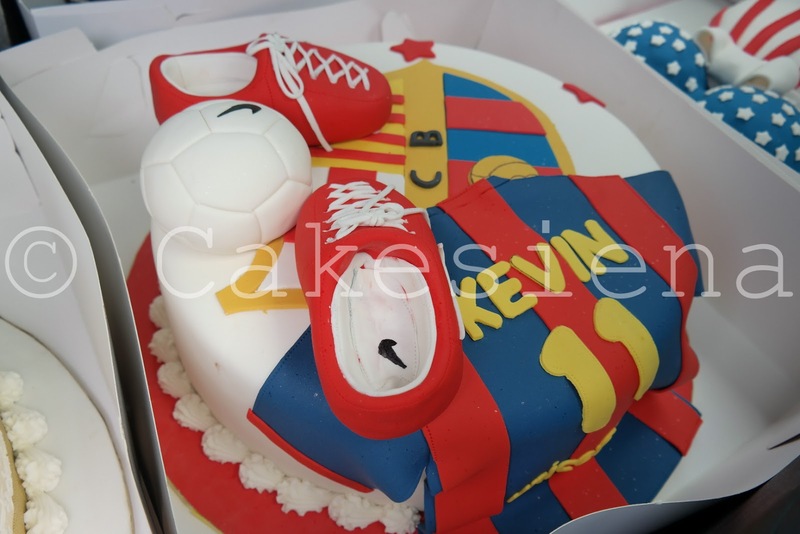 His team is very capable of making those kinds of cakes and I wish they had more orders for character cakes - but that's just me. Today I'd like to share my favorite character cakes that have come from his bakery. I hope you like them as well. 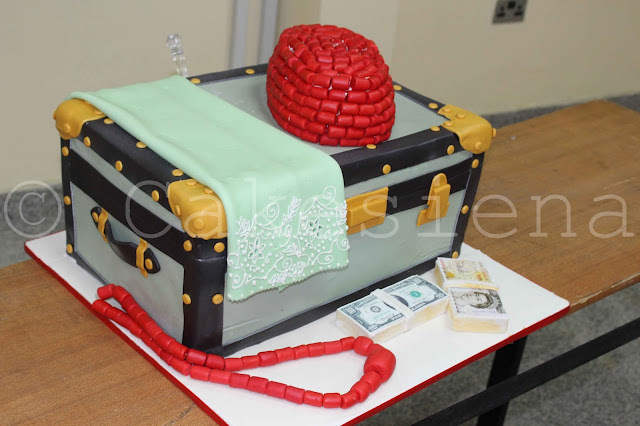 You'd be surprised how many trunk box cakes are ordered. A WHOLE LOT! Soooooooo many people loved this baby shower cake! 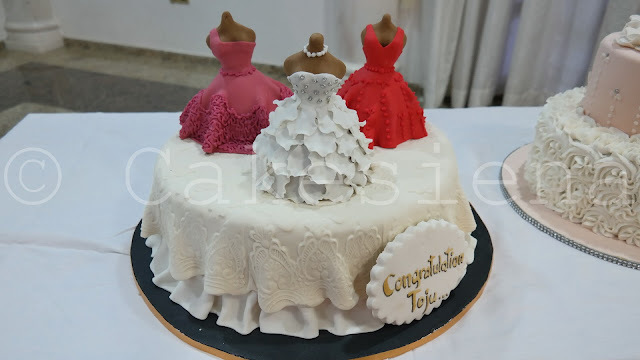 I think this red bustier and lace bridal shower cake is very pretty. 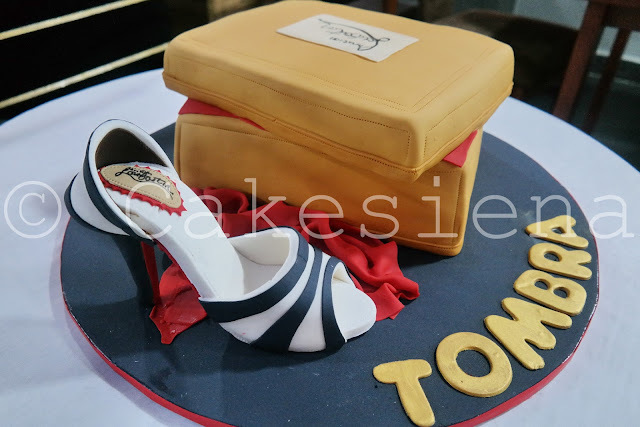 The owner of this cake and I designed this cake. 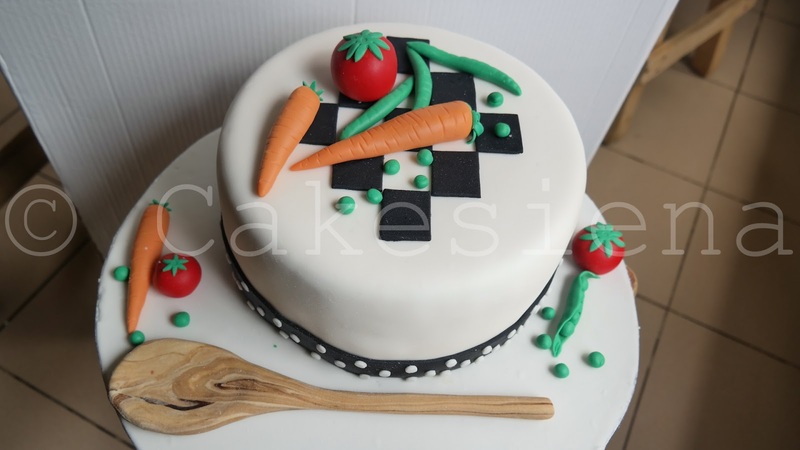 I clearly remember walking into the bakery on this particular day and wondering why they left a wooden spoon on the cake... not knowing it was made of fondant! I loved the very American baby shower cake too. It was very clean. I like clean, sharp cakes. I'm not into football but the colors on this cake make me smile. Does anyone miss his teeny weeny afro by the way? 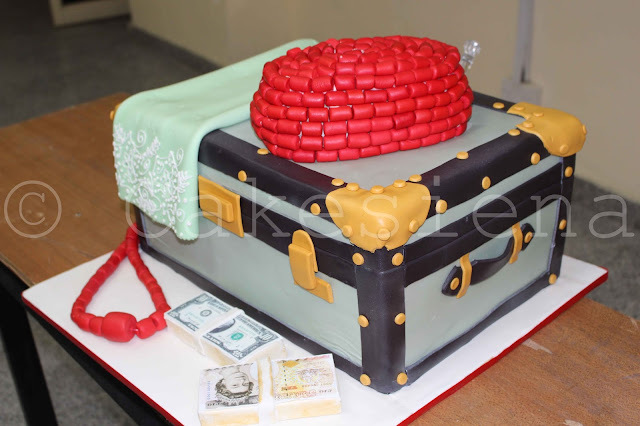 I think I like this cake because it was a trunk box AND a suitcase cake. Ah ha! This one was from last week. Don't the eggs look so real?!?!?! 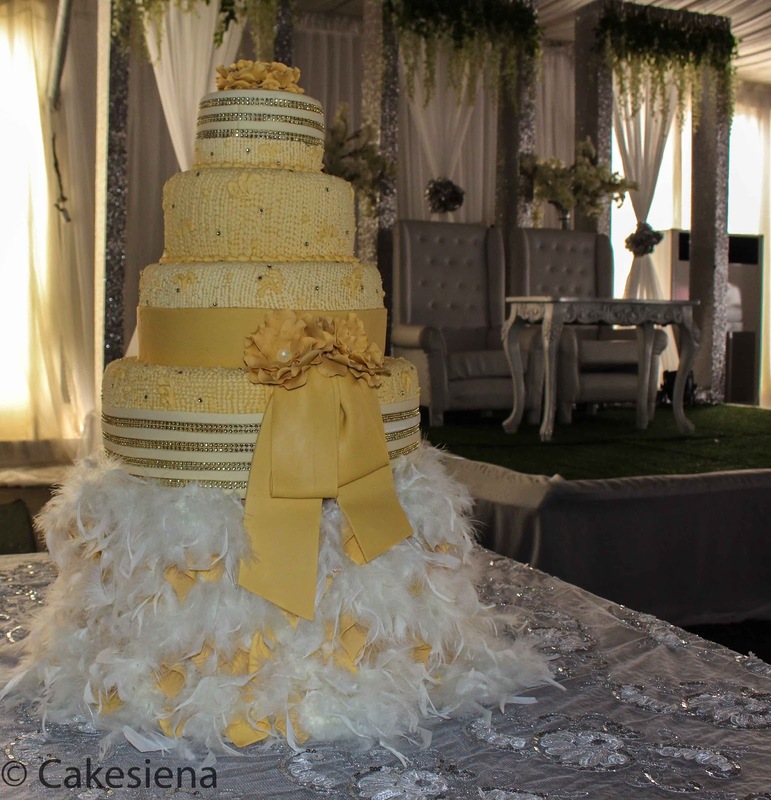 When he first told me about this cake below - that his bride wanted feathers, I won't lie, I was anxious and wondered whether Cakes them could do it well. Judge for yourself. 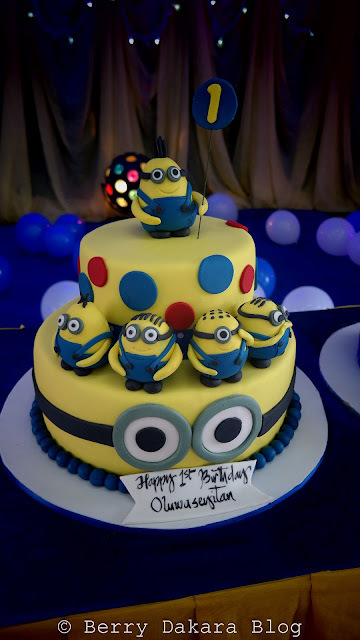 I think this Minions cake is so cute. I don't like minions sha. They're annoying. 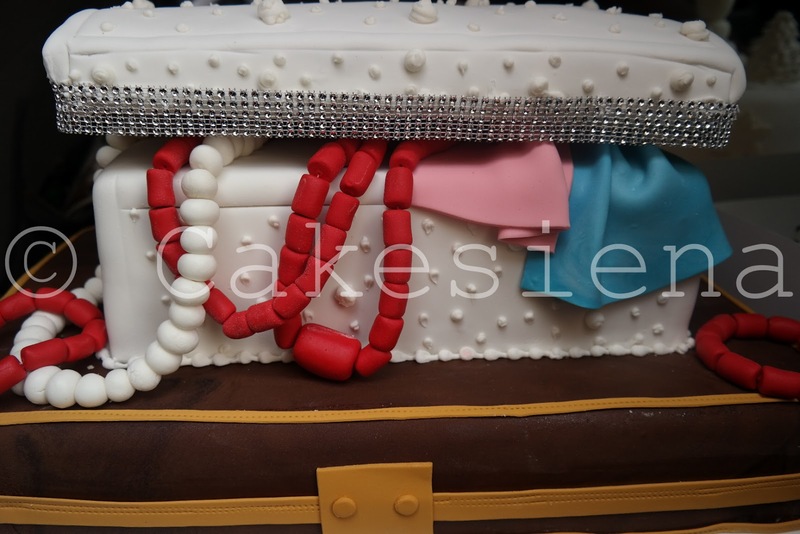 Oooh, I loved how high and blingy this cake was. Who knows anyone at the DSTV Nigeria Head office? 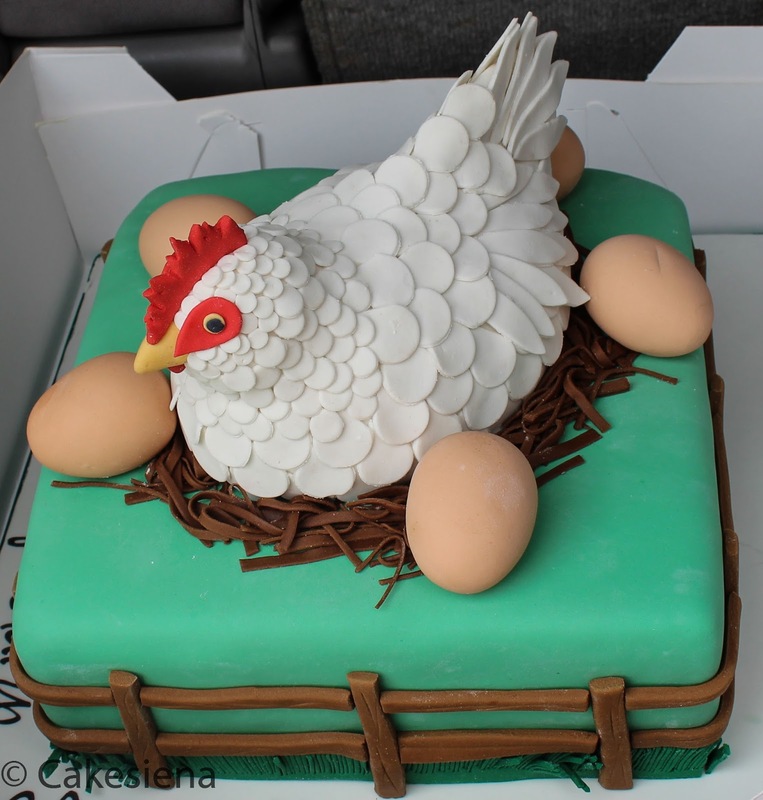 Their next cake should DEFINITELY come from Cakes! This circus-themed cake for my friend's son was very very nice! But THIS was the masterpiece! To date, it's my favorite cake he's ever made. I wish you could see how large it was. My friend refused to cut the cake for a couple of days. 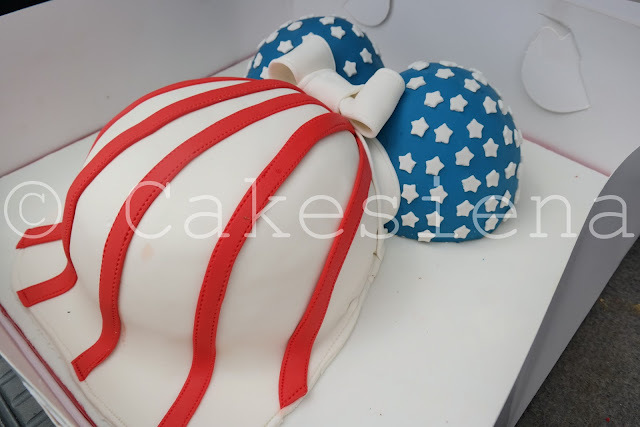 If you're in Nigeria (or coming to Nigeria for an event) and looking for a creative (or simple) cake that will not break the bank, the phone number to call is 08094263869 or 08033118995. 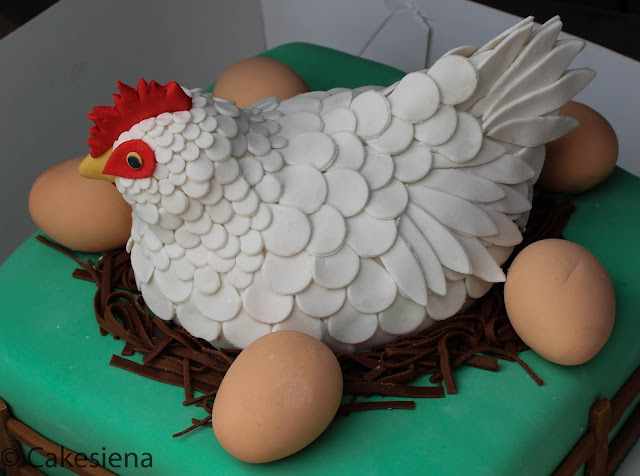 Also follow them on Instagram to see more photos of very lovely cakes - @Cakesiena . His business' blog which I do a poor job of managing is here. Hehe, it was a lot of people's favorites too! right? definitely the baby's bum for me too. 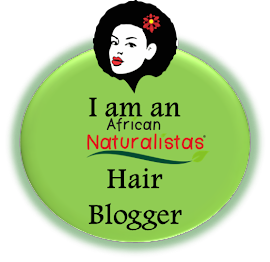 Berry, just stumbled on your blog from sis yemmie's blog. 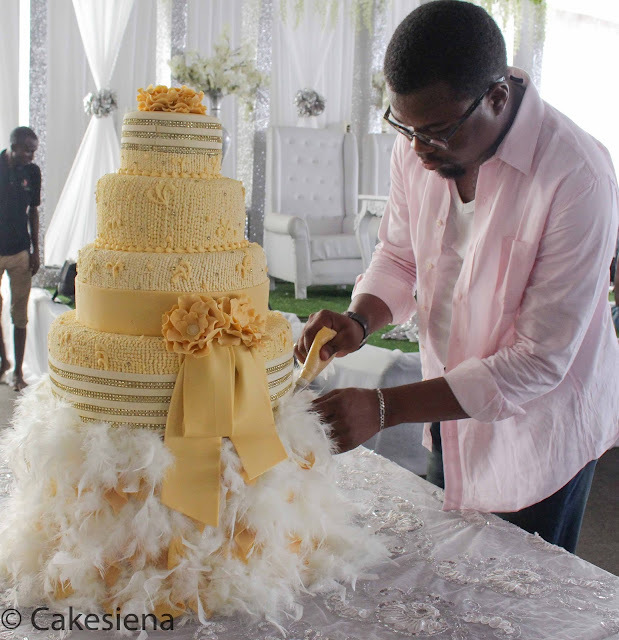 Is cakes into full wedding cake? My wedding is in April. All I see is character cake. I have a design for my white wedding. It's just the traditional I'm a bit confused about. Don't like all those trunk boxes. Where in Lagos is the bakery. I'd like for my fiance and I to meet up with you n your cakes. Wow! I can only imagine the amount of effort and attention to detail that was committed to making these cakes. Indeed, one's passion for their craft always shows in the quality of their work. I am so inspired! Those eggs looked so real, like they got the exact shade of an actual shell. This is ART! Well done Cakes. God bless the works of your hands always. You're creative with your hands, so you know the level of effort and attention to detail that's required! You definitely have to be passionate about what you're doing to put in that amount of work. I'm still trying to figure out how they got the egg shell color! Its hard to have a favourite. Thank you. Every now and then I have a hard time too but that last circus cake. I remember my reaction - nothing can top it. Wow A-mazing!!! I especially love the first baby shower cake too cute. Wow... see me smiling and shaking my head in amazement all through. Art, creativity, talent... all join. He's blessed! 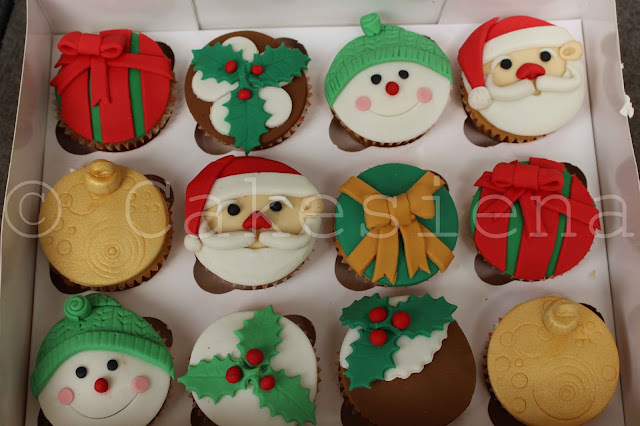 These cakes are lovely and they are making me crave for one now lol. I really love the bridal shower and paris cake. Ps: the eggs and the wooden spoon look so real. they are lovely cakes. very masterful. not hastily done as most work in Nigeria seems to be. Thanks a lot. There ARE some hastily done cakes to be sure - that's just the nature of business sometimes. Hey!!! Really lovely, all of them. Well done to Cakes and more grace!!! I do girl! AMEN O! Your husband is really talented. 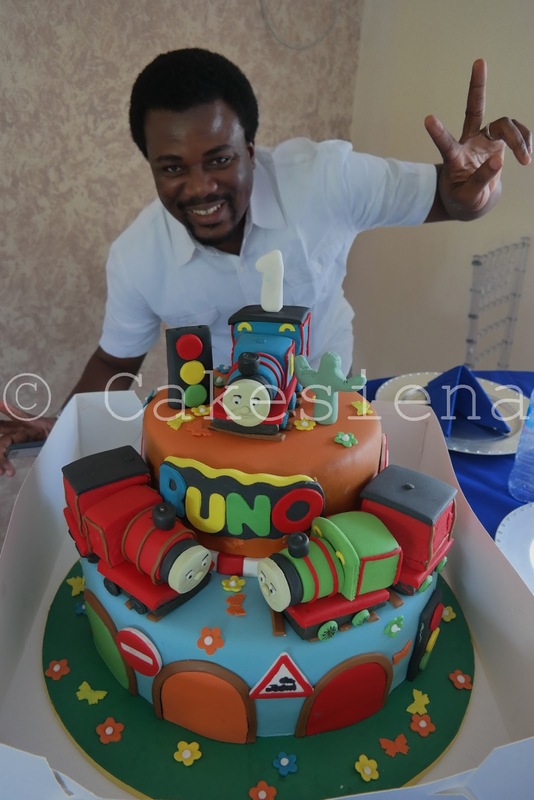 He's very creative o and hardworking.His work speaks for him.All the cakes are beautiful. Cakes is really good. I can't lie. Thanks Lola. Lying is bad anyways. Wow that is pure talent!!! May God continue blessing the work of his hands! Wow! Great! Superb! They are all so beautiful and inviting. May God bless your husband's business. Wow!I'm super wowed. I've saved the number. God bless cake! Lol, thanks. Make sure you order soon. Wow!! 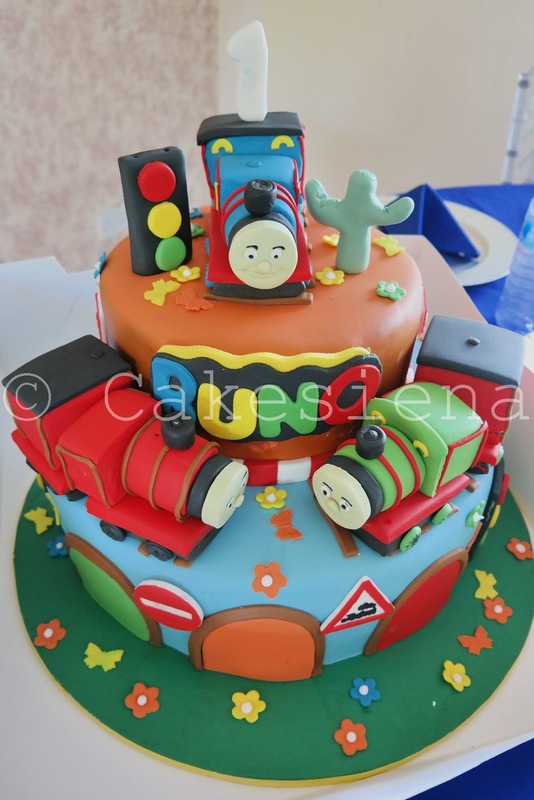 I love love love the baby bottom cake!!! My hubby thought it was super cute too. I want that for my baby shower but my my it would be too hard to cut into such cuteness! Mehn, this is some art!!!! Gosh, they're all my favorite!! Okay, maybe the baby one got me more. Saved the number, Welldone to him!! Yay, that's great! 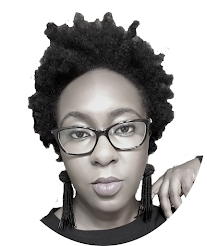 Looking forward to creating somn cool! This is so creative. 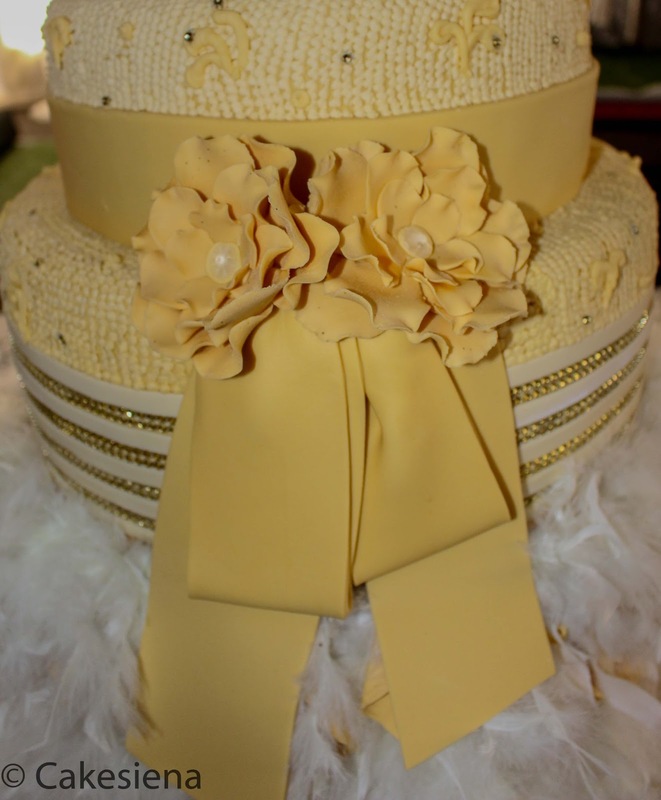 The wedding cake with feathers blew me away! Wow! The topic of this post got me laughing... Cakes by Cakes lol. I must say the cakes are so beautiful. My favourites is the one with the DSTV remote and the one with chicken and its eggs. Seeing so much cakes now, I feel like grabbing a cake.